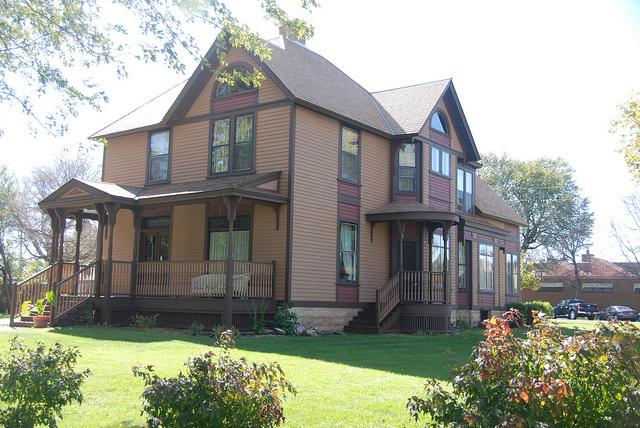 Built in 1891, charm and history are part of this old house. Dedicated to the agricultural heritage of the county. 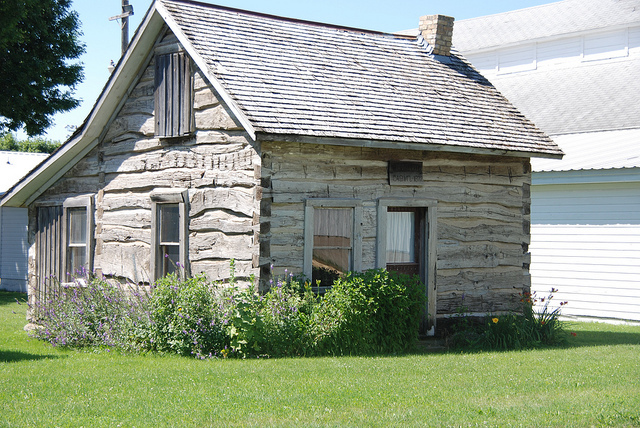 This cabin was built in 1872 and occupied until 1951. The Murray County Historical Society is a non-profit organization dedicated to the collection, preservation, interpretation, and dissemination of Murray County’s history. 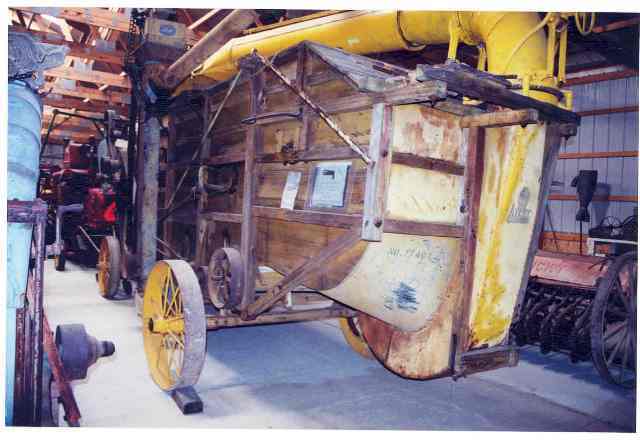 The Murray County Historical Society is funded by support from its members, donations from museum visitors, contributions from the city of Slayton and local groups, and the support of the Murray County Board of Commissioners. 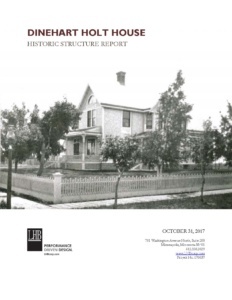 The Murray County Historical Society retained LHB to provide a Historic Structure Report for the Dinehart-Holt House in Slayton, Minnesota. The intent of this summary is to provide an overview of the report, which documents the historical background of the house, provides a thorough evaluation of its existing conditions, and makes recommendations for repairs. The report must be reviewed in its entirety for a complete understanding of our conclusions and recommendations. The Dinehart-Holt House was listed on the National Register of Historic Places in 1982 as locally significant for its association with Christopher and Flora Dinehart as well as for its architecture. It was designed by Frank Thayer, a Minnesota pioneer and self-taught architect whose work contributed to the development of many communities in southern Minnesota. The late Victorian home is a two-story wood-framed structure combining the irregular forms and asymmetrical facades of the Queen Anne style with raised stick work bands of the Stick Style. The house was, and continues to be, conspicuous within the region for its size and relatively expensive features and finishes. Pioneers of Murray County and Slayton Township, the Dineharts contributed to the county’s infrastructure, development of the agricultural economy, and promoted education and social welfare. Their daughter, Florence and her husband Harvey S. Holt, eventually settled in Slayton, moving in with Christopher and Flora. After Christopher’s death, his son-in-law took over all responsibilities of the State Bank of Slayton that Mr. Dinehart founded, as well as an estate of over 3,000 acres of farmland. The Holt family continued to reside in the home and eventually passed the property on to their children. Their son, John Holt, lived in the home until his death in 1993. Despite the Holt family’s long association with the house, its significance is due to the influence and contributions of Christopher and Flora. Therefore, the Period of Significance is from the home’s construction in 1891 up until Christopher’s death in 1927. This publication was made possible in part by the people of Minnesota through a grant funded by an appropriation to the Minnesota Historical Society from the Arts & Cultural Heritage Fund. Any views, findings, opinions, conclusions, or recommendations expressed in this publication are those of the authors and do not necessarily represent those of the State of Minnesota, the Minnesota Historical Society, or the Historic Resources Advisory Committee.